Get Victor Wainwright essential facts below. 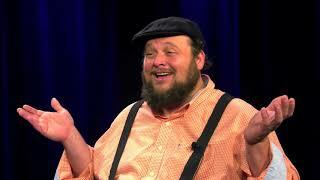 View Videos or join the Victor Wainwright discussion. 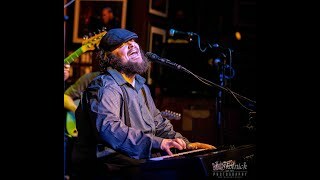 Add Victor Wainwright to your PopFlock.com topic list for future reference or share this resource on social media. 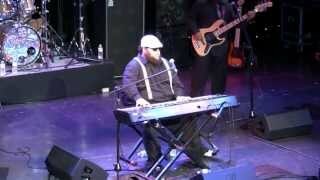 Victor Wainwright (born February 4, 1981) is an American singer, songwriter, and pianist. In 2013 and 2014, Wainwright won the 'Pinetop Perkins Piano Player of the Year' at the Blues Music Award ceremonies. 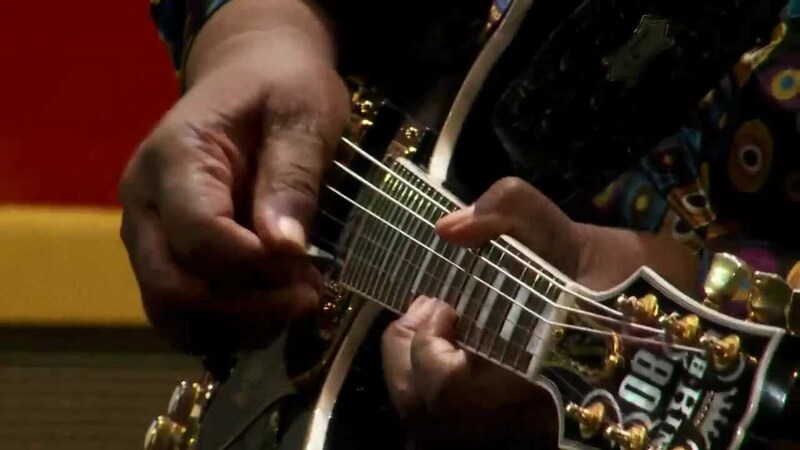 Also in 2013, his collaborative album, Easy Livin' , made the Top 10 in the US Billboard Top Blues Album chart. Living Blues magazine noted that "Wainwright serves as an electrifying guide to a good time - spinning tales, telling his listeners how to beat the blues, and meticulously conjuring raw soul and energy out of his acoustic piano." Wainwright currently tours both nationally and internationally, performing with two bands: Southern Hospitality and Victor Wainwright & the WildRoots. 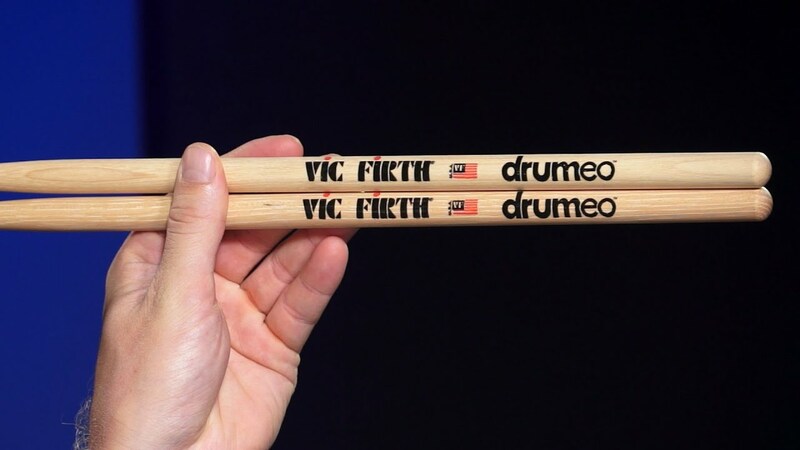 Victor Lawton Wainwright, Jr. was born in Savannah, Georgia, United States. Both his father and grandfather were blues musicians, and became Wainwright's early mentors, along with family friend Pinetop Perkins. At the age of 10 at a family gathering, Wainwright played "Fr Elise". Wainwright's own ensemble backed Eric Culberson at the Savannah Blues Bar, during the former's high school years. Wainwright later attended college in Daytona Beach, Florida, and undertook an Air Traffic Management and Psychology degree at Embry-Riddle Aeronautical University, before relocating to Memphis, Tennessee. He then worked as an air traffic controller at Memphis International Airport. In 2004, Wainwright met Florida native Stephen Dees in Ormond Beach, Florida. The latter was part of Novo Combo in the early 1980s. The meeting led to Dees co-writing and producing Wainwright's debut album, Piana from Savannah (2005). In 2008, Wainwright played alongside the Reverend Billy C. Wirtz on Wirtz' live album Pianist Envy - Group Therapy. After the release of Piana from Savannah, Wainwright and Dees joined forces under the name of Victor Wainwright & the WildRoots. Wainwright and Dees shared vocal duties, with the former on keyboards and the latter on bass and guitar. 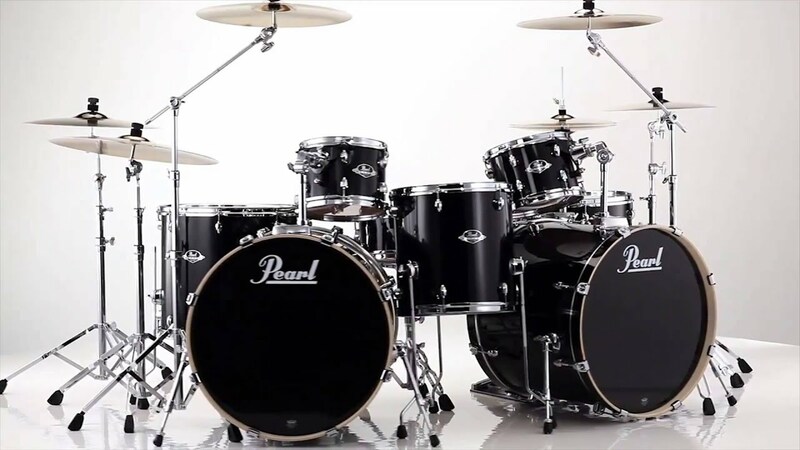 They were backed by Billy Dean (drums, backup vocal), Nick Black (guitar, backup vocal), Patricia Ann Dees, and Ray Guiser (tenor sax), and Charlie deChant (baritone sax). 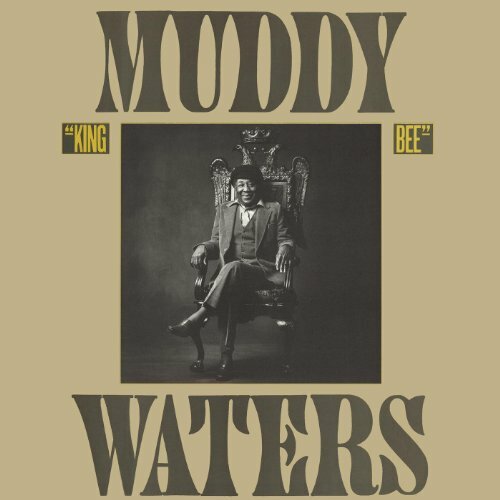 In September 2009, they released Beale Street to the Bayou on WildRoots Records. 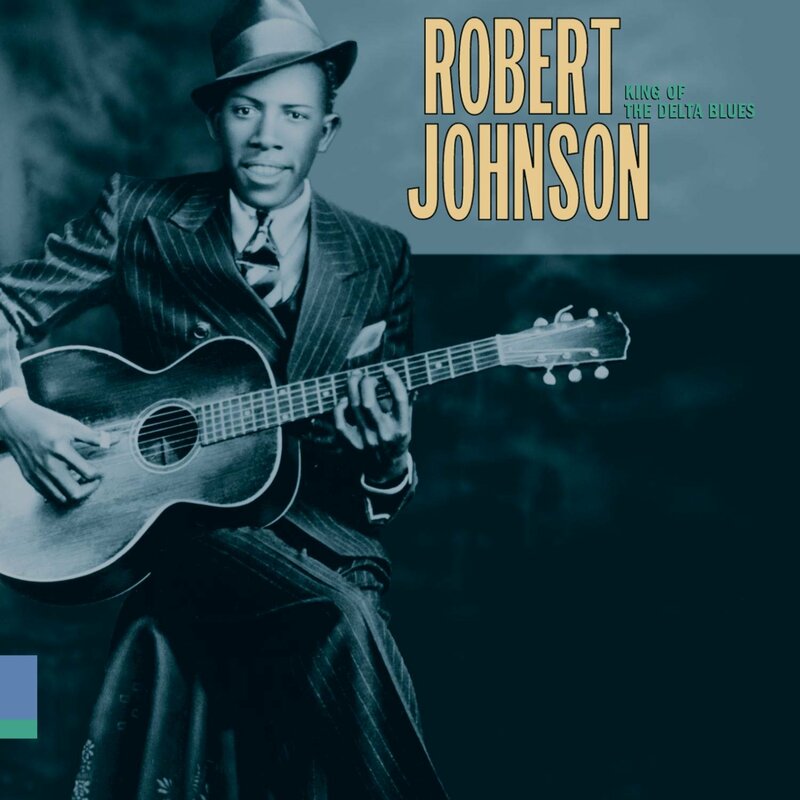 The album was praised by critics and placed on the Root Music Report "Top 50 Blues," the Blues Internet Charts, the Tennessee Roots Charts, and Europe's Collectif des Radio Blues Charts. In October 2010, Wainwright appeared at Dark Season Blues in Norway. 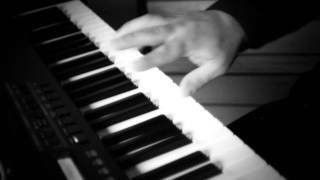 In 2011, he performed at the South Florida Boogie Woogie Piano Festival. In June that year, Lit Up! was released, again credited to Victor Wainwright & the WildRoots. The album reached the number one spot on Sirius/XM's B.B. King's Bluesville channel's "Pick To Click," number 2 on the Collectif des Radio Blues Charts, and number 13 on the Living Blues Radio Chart. Wainwright also performed at Springing the Blues in Jacksonville Beach, Florida, plus at Memphis in May in 2012. The same year he was nominated for the first time for a Blues Music Award. In October 2014, he appeared at the Daytona Blues Festival. 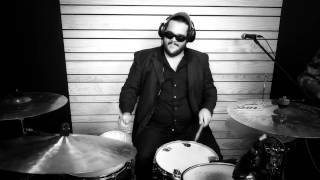 In July 2015, Victor Wainwright & the WildRoots released Boom Town on Blind Pig Records. Following an impromptu jam session in July 2011 in Florida, Wainwright teamed up with Damon Fowler, J.P. Soars, Chuck Riley, and Chris Peet to form the band that would eventually become Southern Hospitality. Their first gig was supporting Buddy Guy in August the same year at the Heritage Music Blues Fest in Wheeling, West Virginia. Their debut album, Easy Livin' , (2013) was produced by Tab Benoit, and released by Blind Pig Records. 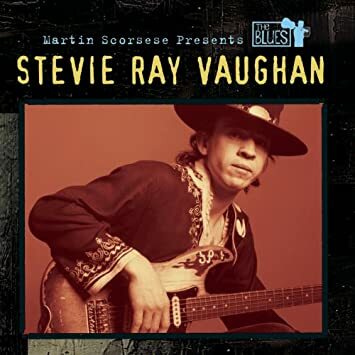 It peaked at number 9 on the US Billboard Top Blues Album chart. In 2014, Wainwright won the 'Pinetop Perkins Piano Player of the Year' award at the Blues Music Awards for the second consecutive year. Wainwright currently lives in Memphis, Tennessee. 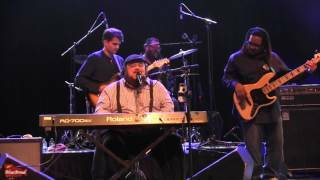 ^ "Blues Pianist Victor Wainwright - Minnesota State University, Mankato". Mnsu.edu. Retrieved 2014. ^ a b "Pianna from Savannah". Allmusic. Retrieved 2014. 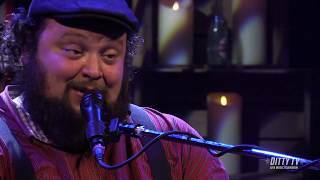 ^ "Beale Street to the Bayou - Victor Wainwright & the WildRoots - Credits". Allmusic. Retrieved 2014. 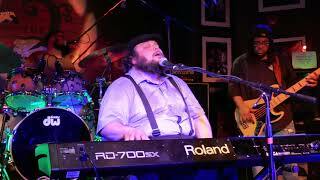 ^ a b c d "Blues Blast Magazine - Featured Interview - Victor Wainwright". Bluesblastmagazine.com. Retrieved 2014. ^ a b Reverend Keith A. Gordon. "2014 Blues Music Awards". Blues.about.com. Retrieved 2014. ^ a b c d e f "Victor Wainwright". Victorwainwright.com. Retrieved 2014. ^ "American Blues Scene 2013 Magazine Quote". Victorwainwright.com. Retrieved 2014. ^ a b c "Southern Hospitality". Southernhospitalityband.com. Retrieved 2014. 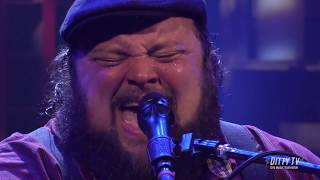 ^ "Victor Wainwright & the WildRoots". Facebook.com. Retrieved 2016. ^ a b Victor Wainwright. 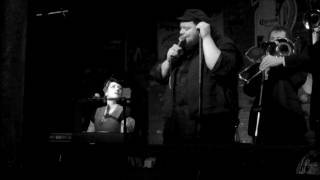 "Victor Wainwright's Blues". Victorwainwright.blogspot.co.uk. Retrieved 2014. 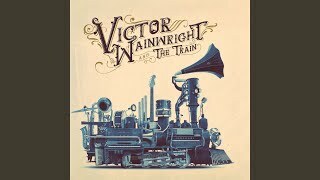 ^ a b c "New Victor Wainwright Album Debuts on Billboard Top Ten". Daytonabluesfestival.com. Retrieved 2014. 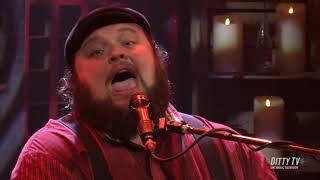 ^ a b "Victor Wainwright and the WildRoots - Lit Up - CD Baby Music Store". Cdbaby.com. Retrieved 2014. ^ "Yahoo! Groups". Groups.yahoo.com. Retrieved 2014. 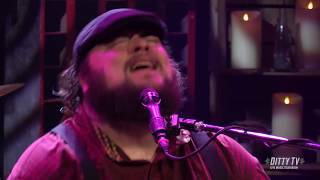 ^ a b "Victor Wainwright & the WildRoots". Vwwroots.com. Retrieved . ^ "Dark Season Blues 2010". Svalbardblues.com. Retrieved 2014. ^ "Bluesnews - Bluesnews". Bluesnews.no. Retrieved 2014. 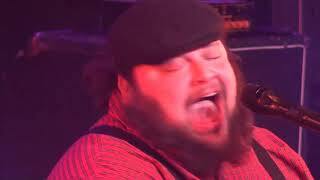 ^ "Boston's on the Beach - Victor Wainwright and the Wildroots". Bostonsonthebeach.com. Retrieved 2014. 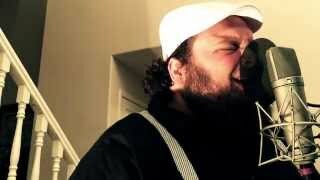 ^ "Pianist Victor Wainwright stretches out on Boom Town". Albany Herald. Retrieved . ^ "Southern Hospitality featuring the Damon Fowler Band & Victor Wainwright & the WildRoots - Riverfront Blues Festival". Riverfrontbluesfestde.com. Retrieved 2014. 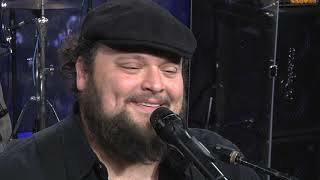 ^ "Congratulations to 2014 Blues Music Award Winner Victor Wainwright". Bluespros.com. Retrieved 2014. 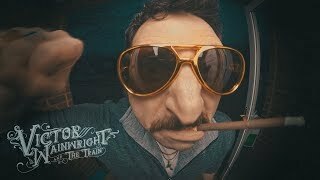 ^ "Victor Wainwright & the WildRoots | Discography". Allmusic. Retrieved 2014. ^ "WildRoots Records". Woldrootsrecords.com. Retrieved 2014. 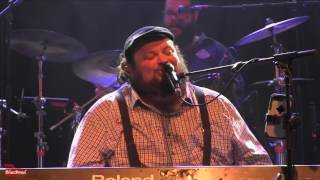 Victor Wainwright WildRoots LRBC Jan 2015 "Don't Boogie Woogie"
Davina and The Vagabonds with Victor Wainwright - "I'd Rather Go Blind"